Babies really are the sweetest little things and Reese was no exception. 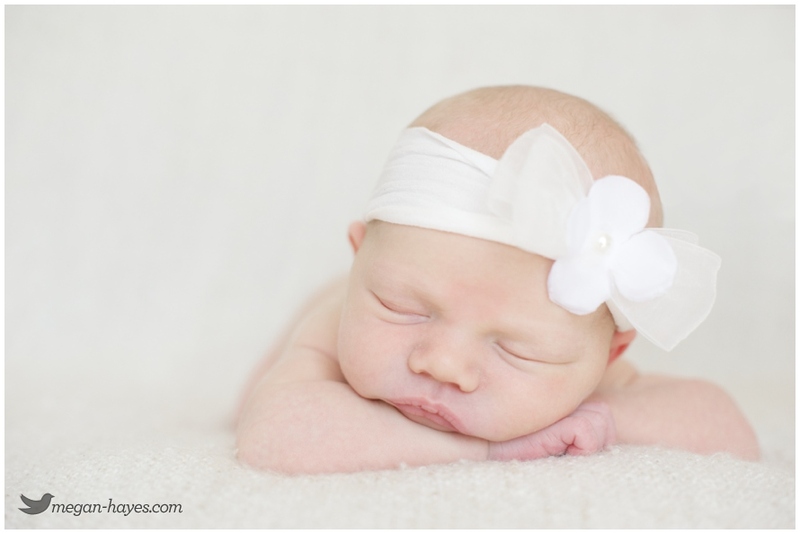 Such a beautiful little girl and she was so good for her session. My favorite part was when she smiled repeatedly when her daddy would talk to her. It was soooo cute! Apparently she still does that so it looks like she’s definitely a daddy’s girl. Congratulations to our friends Drew & Emily! So happy for the two of you! Reese is adorable and she’s a blessed girl to have you two as parents. This cute little guy was born a little early weighing 6lb 14oz and had to stay a little longer in the hospital until his lungs were completely developed. God surprised everyone brought baby Jadon home sooner than expected and he’s doing so well now. A strong little guy for sure! In fact during his session he gave a few strong wiggles and tried getting some stretching time in. 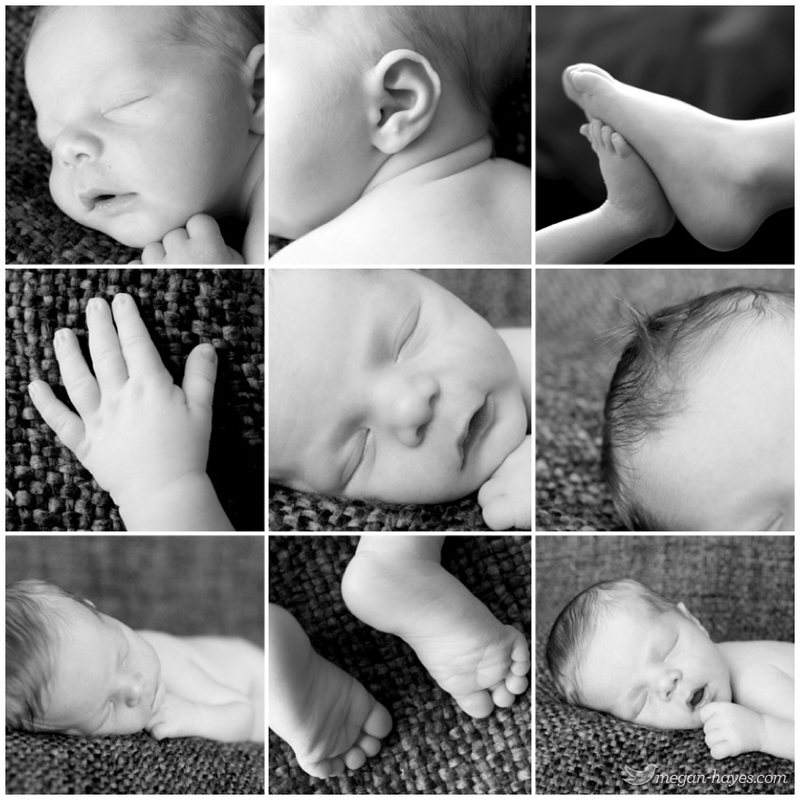 He’s such a cutie and was so good for his newborn session. Congrats John & Pearl on your precious new little boy and congrats to Grandma & Grandpa on their first grandbaby! Beautiful little Scarlett Noelle was born the day after Christmas at a week past her due date and her family was so excited to finally meet her. From what I’ve heard this little girl has a pretty good big brother too who absolutely adores his new baby sister. Her parents Jared & Lily are cousins of ours whom we don’t get to see very often but LOVE the times when we are able hang out around the holidays. Eric and I were in Virginia visiting family for Christmas so we were excited to be able to meet Scarlett while were in town and I of course had to take some pictures of our sweet new 2nd cousin. So happy for you Jared & Lily! 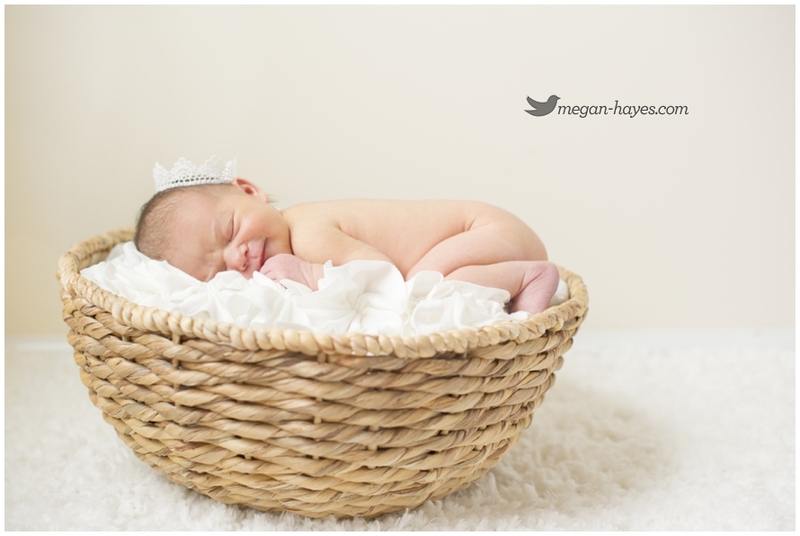 Photographing newborns always brings to mind just how great God is and just how precious new life and family are. 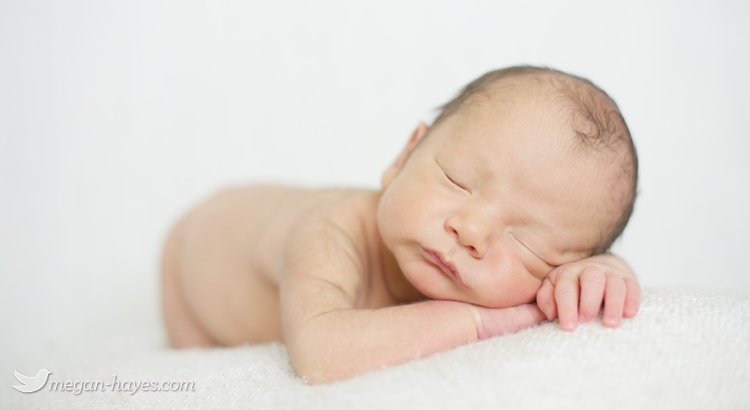 Chandler gave us just enough time at the beginning of his newborn session to get some cute sleepy photographs of him. What a cute little man he is. Watching Chandler’s big brother Camden be gentle with him and just seeing this new family of four together was so sweet. During the session Mommy told Camden that he looked handsome and he replied saying something like “You talking to me mommy?” to which she replied “Yes, you.” Camden looked down at himself and then just when on his studly way. It was so cute! 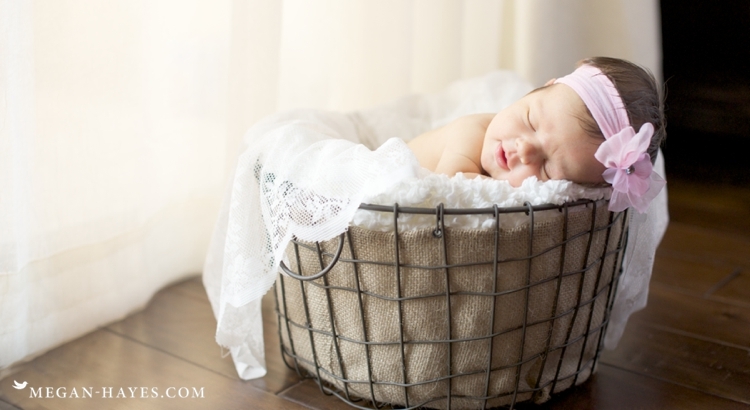 So happy for Peter & Danielle on their precious new arrival!